Founded in 2008, at one of the most tumultuous points in America’s financial history, Cornerstone Wealth Planning has always been the kind of firm to forge its own path. Despite daunting circumstances, founder and president Mindy branched out on her own to offer clients the personal attention she felt they deserved. Today, with Director of Investments Wes, Cornerstone is a family-focused organization, guided by compassion and honesty. Mindy and Wes combine two strategic aspects of their financial expertise — financial planning and investment management — in order to provide clients with a holistic and well-rounded approach to their finances. Mindy is a planner at heart, believing anything is possible with hard work and the proper plan. Mindy began her career in the financial services industry over 35 years ago as a mortgage underwriter, then later went on to be a business development officer and branch manager. Early in her career, she realized that she was best suited for Investment Management and Financial Planning. She discovered there was a definite need for financial planning and education for clients. Mindy believes in taking time to listen to her clients’ needs, understand their goals, and guide them along the path to pursue their financial dreams. She is passionate about helping her clients make informed financial decisions. At Cornerstone Wealth Planning, the firm takes a team approach in servicing and meeting with their clients, managing their investments and financial planning. As the Relationship Manager, Mindy talks with clients in a way that is easy to understand and engages them in planning strategies that are relevant to their financial goals. Mindy graduated from the University of Southern Maine with a B.S. degree in Business Administration. She attended the College for Financial Planning in Colorado and has earned her CERTIFIED FINANCIAL PLANNER™ (CFP ®) designation. Mindy holds various securities registrations and insurance licenses and is an Investment Advisor Representative of LPL Financial. LPL Financial is an independent broker/dealer and Registered Investment Advisor. Mindy loves spending time with her husband, John, their children, and grandchildren. Mindy and John have been host parents to five very special exchange students and consider them to be part of their family. Mindy enjoys spending time at the lake, reading, traveling, running and hiking. Wes has an obsession with numbers and has a special talent for seeing through all the noise in the financial markets and bringing to light what actually matters. Wes joined Cornerstone Wealth Planning as Director of Investments in January of 2015. He is responsible for establishing investment policy and leading all investment research. Wes formulates asset allocation strategies and develops investment models for client portfolios. He meets regularly with clients to conduct comprehensive portfolio reviews to evaluate their investment objectives and goals. 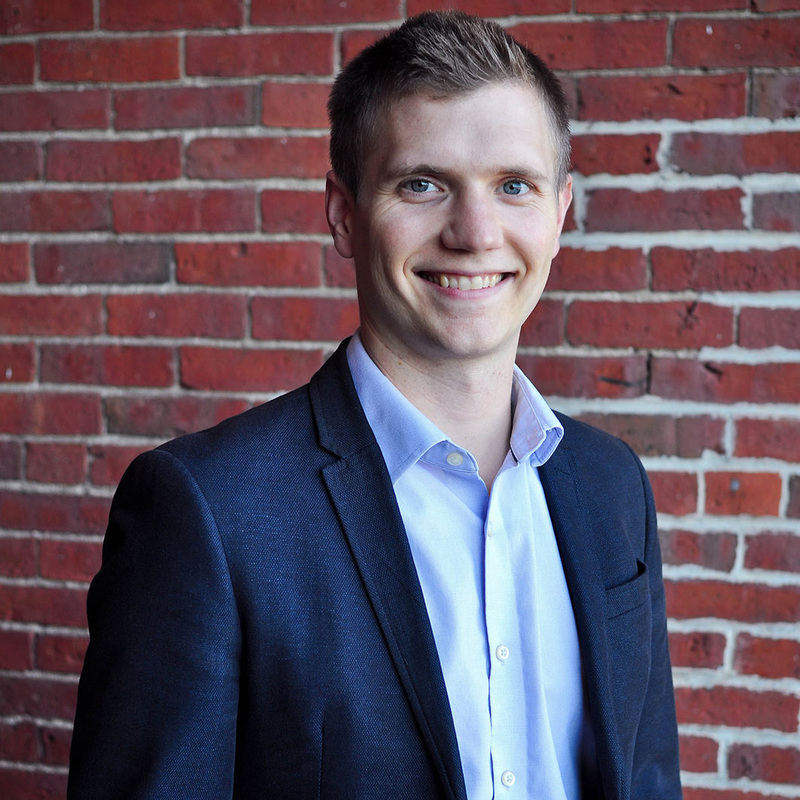 Before joining Cornerstone, Wes was an Investment Analyst and Portfolio Manager for over 5 years at Lake Street Advisors, LLC, a multi-family office in Portsmouth, New Hampshire. Wes graduated from Bentley University with a BS in Management and a minor in Finance. He earned his Charter Financial Analyst® (CFA) designation. Wes holds various securities registrations and is an Investment Advisor Representative of LPL Financial. LPL Financial is an independent broker/dealer and Registered Investment Advisor. Wes enjoys being active outdoors including hiking, biking, skiing and traveling with his family. He and his wife, Jess, love being adventurous with their 2 sons, Calvin and Sullivan. Lisa has a special way of making everyone who walks through our door feel at home and that they are part of our family (because they are!). 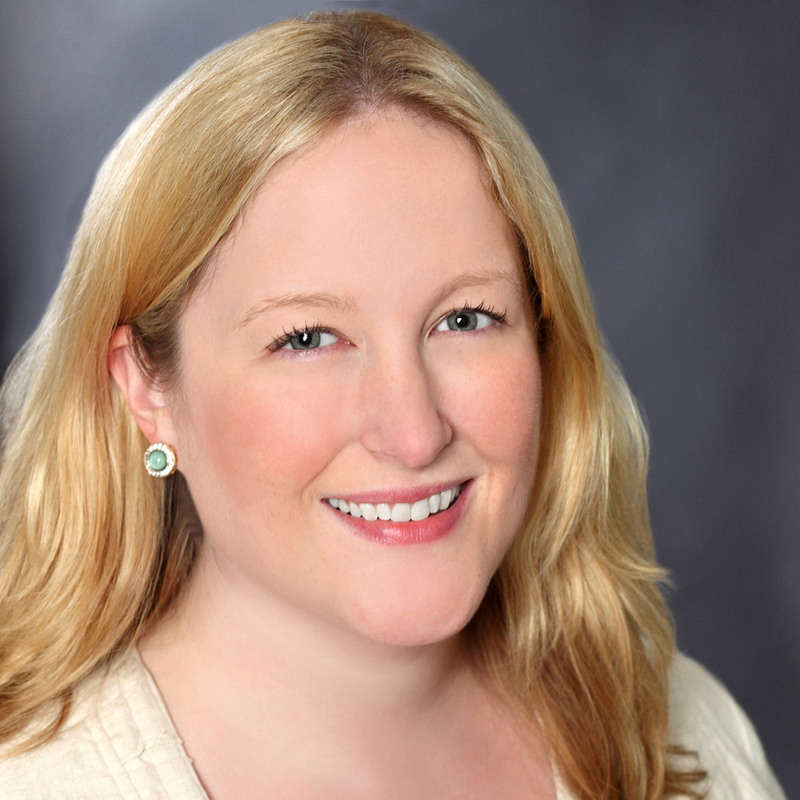 Lisa joined Cornerstone Wealth Planning in 2015 as a Client Service Associate. She oversees and coordinates the appointment calendars, assists advisors with the new account process, maintains client records, handles office management activities and facilitates communication between the clients and financial advisors. With a pleasant and engaging manner, Lisa welcomes the opportunity to be helpful to our clients. She assists you with your questions and will advise and guide you on how to best prepare for each appointment. Always attentive to your needs, Lisa acknowledges and respects your privacy. Prior to joining Cornerstone Wealth Planning, Lisa worked in customer service with Bedard Pharmacy for over 17 years where she became a sought after resource for their clients. Outside of work, Lisa delights in spending time with husband, Scott, her three beautiful daughters, and her five grandchildren. Watching her grandchildren’s sporting events, spending time at the lake with family, and participating in outdoor activities such as kayaking, swimming and running are an essential part of her family time. 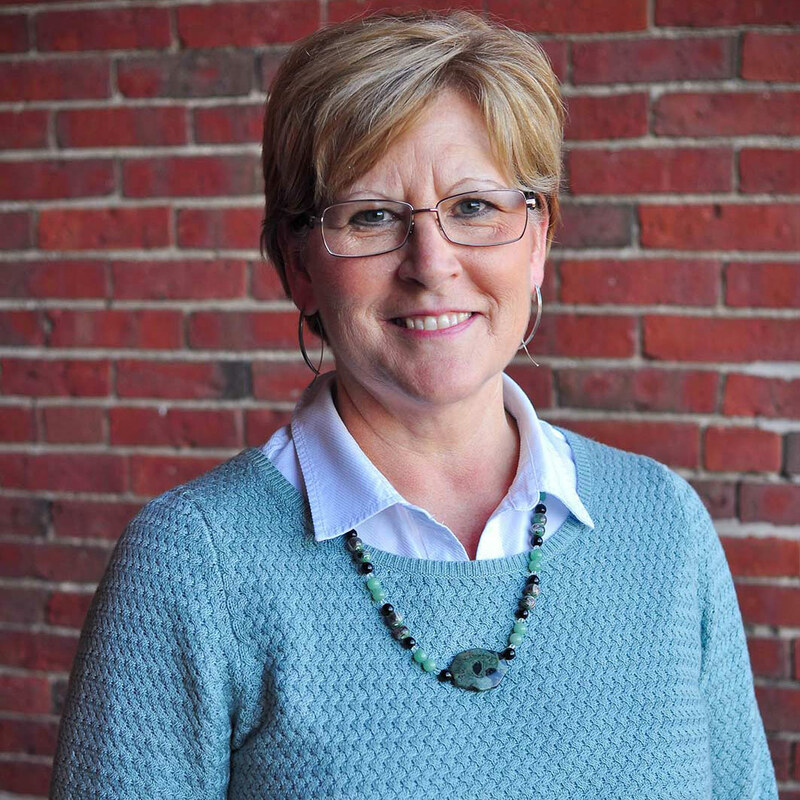 Lisa is an active member of the Court Street Baptist Church in Auburn and currently serves on the board of Christian Education. Jennifer has a knack for building efficient procedures and effective communications that enable us to deliver the very best experience for current and prospective clients. Jennifer joined Cornerstone Wealth Planning in 2018 as Director of Marketing and Operations. With responsibility for the day-to-day operational duties of the firm, Jennifer works closely with all members of the team to keep our office running smoothly for our clients. She also manages our marketing and public relations efforts as we continue to strengthen our brand presence. Jennifer has 17 years of experience in marketing communications, including nine years as a corporate communications manager for TD Bank. 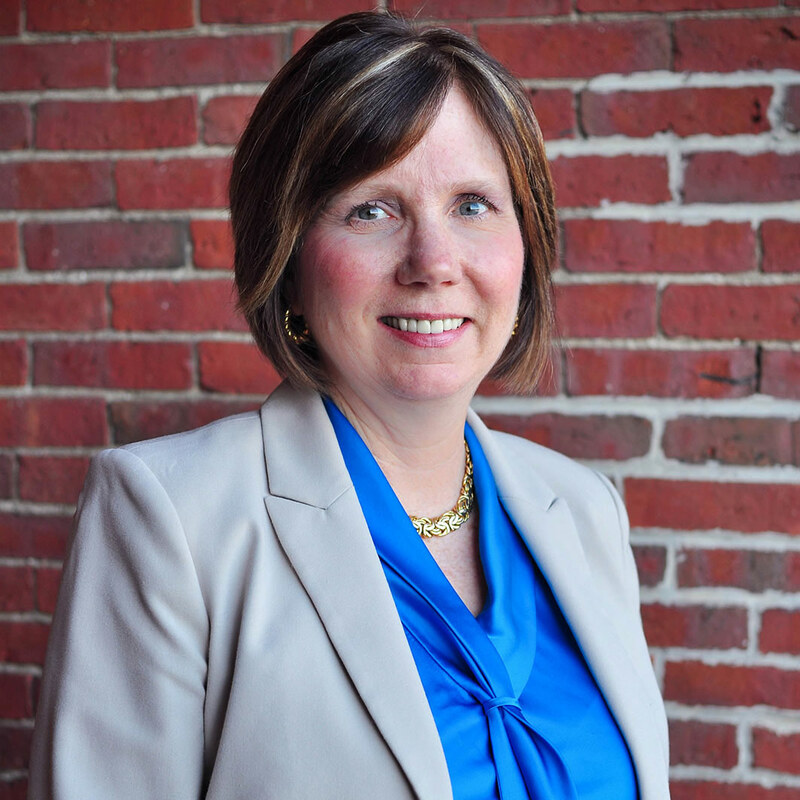 Throughout her career, she has developed effective programs and processes for a variety of Maine businesses and non-profit organizations. She graduated from Colby College with a B.A. in English literature and is pursuing a Financial Paraplanner Qualified ProfessionalSM designation from the College for Financial Planning. Jennifer loves practicing her skills as a hobby cook, making authentic Mexican recipes for family and friends. She enjoys spending time with her husband, Scott, and their daughter Anna, and exploring new places near and far together. Learn more about the designations we've obtained. In choosing your Financial Advisor, you will certainly want to be confident that they have a strong background. There are many credentials advisors can acquire, but not all are created equal. We think every client should understand their advisor’s background before starting a relationship. Here at Cornerstone, your advisory team pushed themselves to acquire what many consider the gold standard for financial planning and investment management certifications. Learn more about our designations. At the heart of our mission, we are seeking to improve the lives of those in our community through a unique financial experience. We seek to be engaged and connected to our community not only through our wonderful client relationships, but also the causes that we hold near and dear to our hearts. Auburn Lewiston YMCA, an organization that has been strengthening our community for over a century by ensuring that everyone has access to the essentials needed to learn, grow and thrive. Maine Music Society, a music-performing non-profit organization that supports artistic and educational activities in our community. Androscoggin Land Trust, which conserves approximately 5000 acres of land, including 10 miles of riverfront along the Androscoggin River.